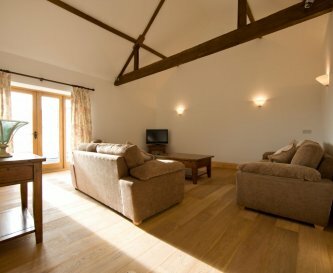 Lower Withial Farm Cottages, Shepton Mallet, Somerset, sleeps 4-27 in 14 bedrooms. 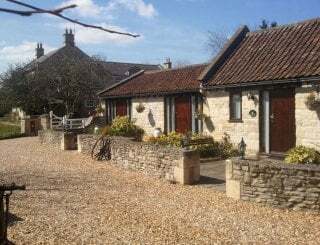 Lower Withial Farm is a non-working farm in a rural setting, an ideal country retreat, perfect for getting away from it all. 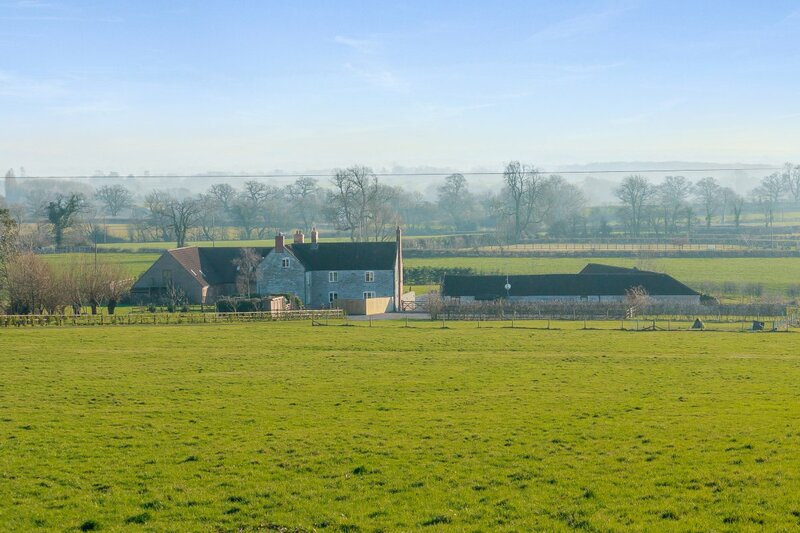 Situated within 13 acres, it offers the opportunity to enjoy the peace and tranquility of a rural setting with modern comforts, style and charm. 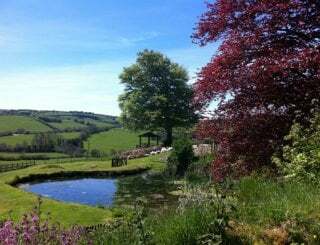 Active or peaceful, for family gatherings and reunions, hen parties or holidays and weekend parties away with friends, this rural retreat is a great place to be. 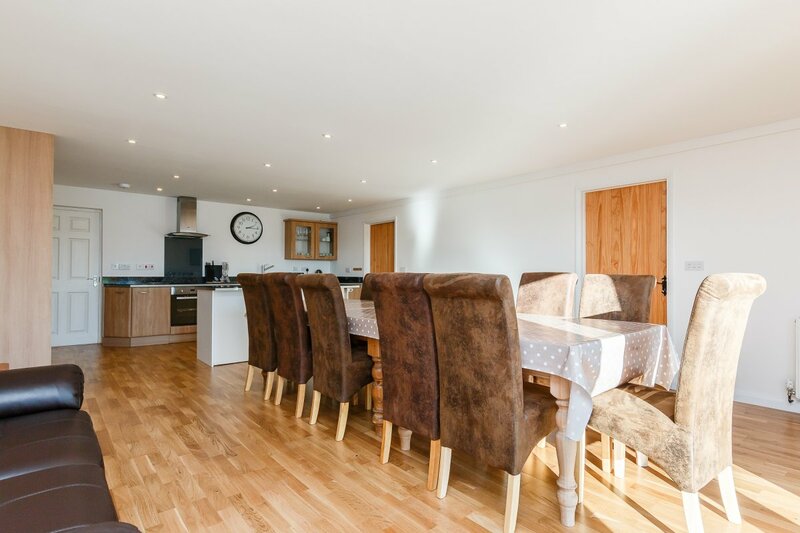 The Lodge has a large dining table seating 12. 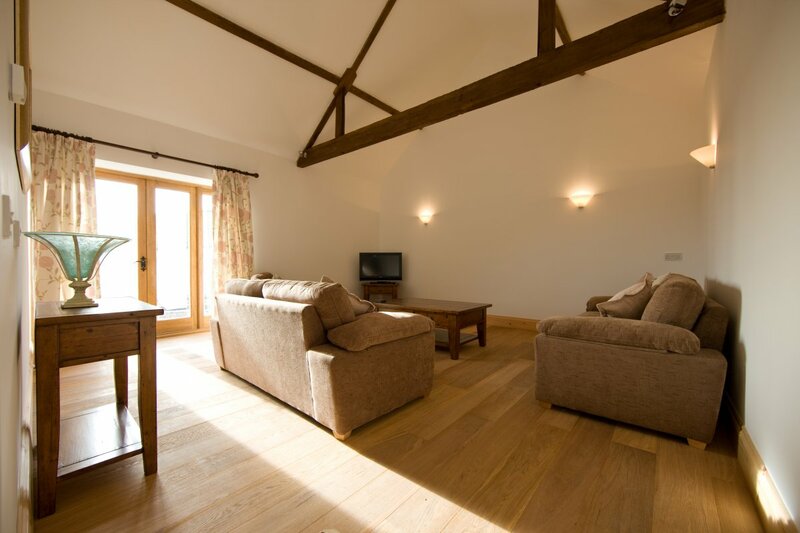 The Lodge and 2 of the barn cottages have private hot tubs - perfect for relaxing at the end of a busy day. 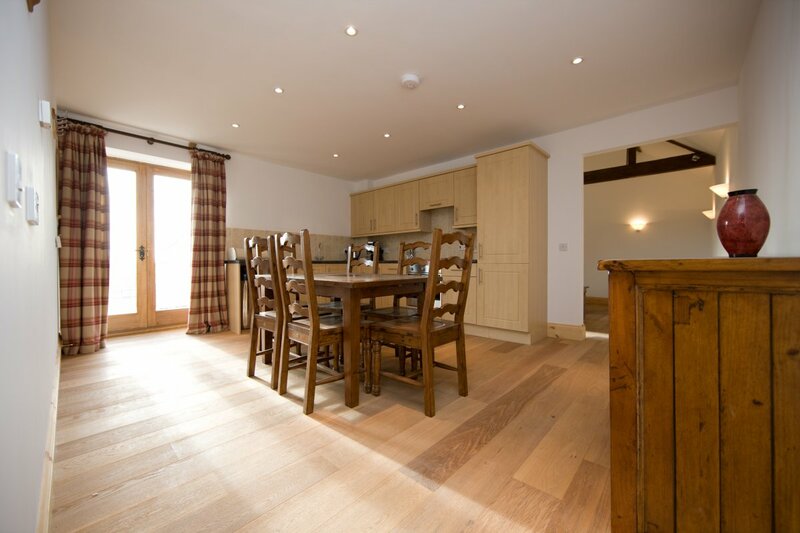 Bradley Barn has is a great barn with traditional original elm beams. 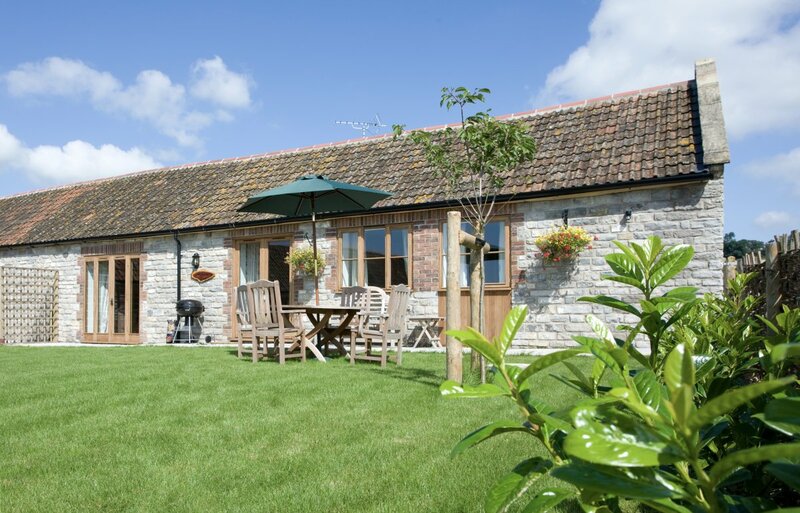 With lovely views to Glastonbury Tor this barn is a great place to bring your dog. 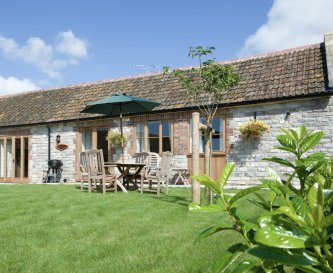 Lower Withial Farm is a great base for walking, cycling, watching wildlife or for sight-seeing the many attractions in Somerset. 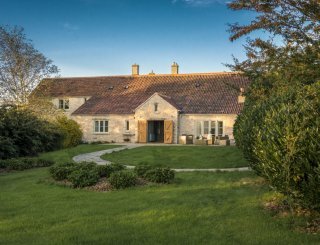 This peaceful setting in the Vale of Avalon is close to Glastonbury Tor and within easy reach of beautiful beaches. 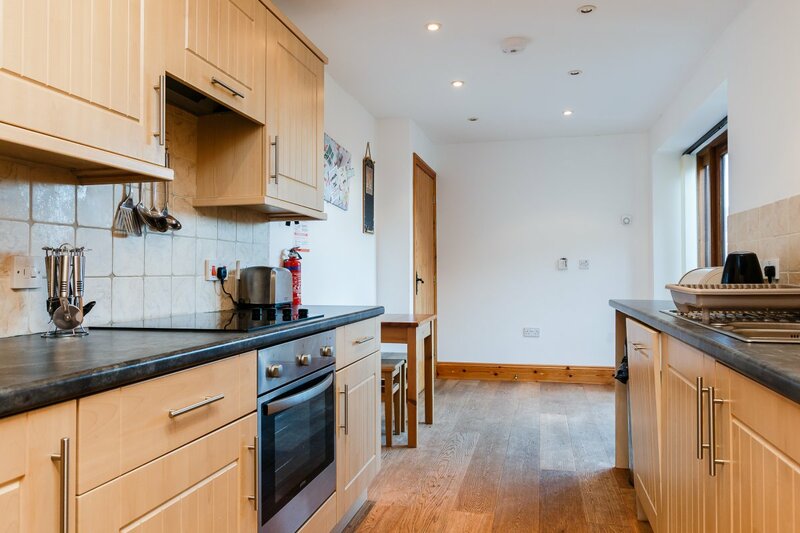 All the accommodation has a fully fitted and equipped kitchen. 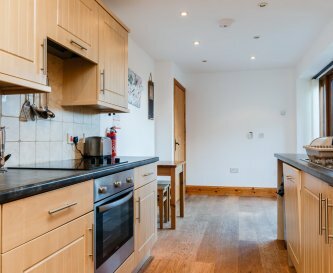 With an electric cooker and hob, fridge/freezer, dishwasher and microwave. 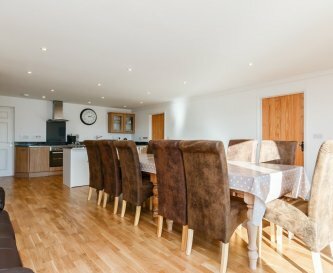 The Lodge has a large table in the kitchen that seats up to 12. 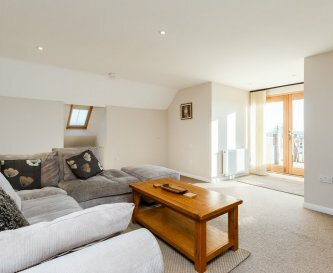 The Lodge has a sitting room with balcony which is on the 1st floor. 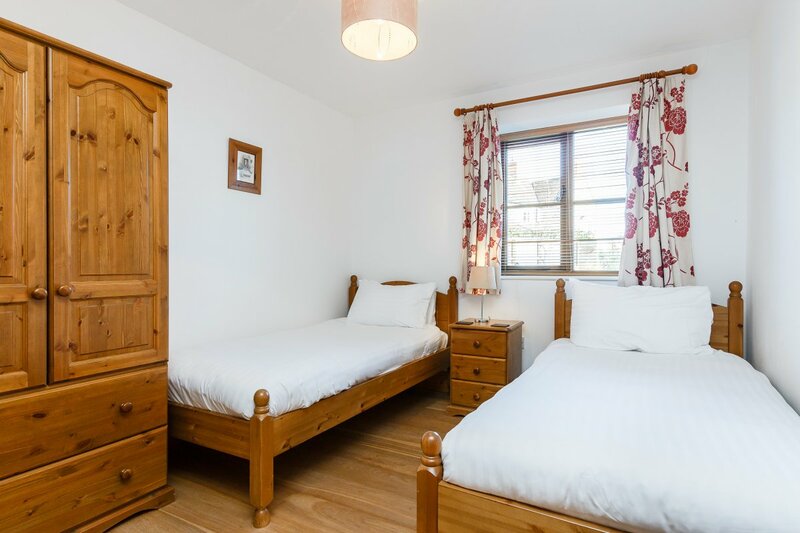 All of the accommodation has TV and DVD players. 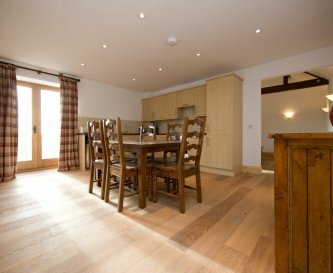 The Lodge has central heating with radiators and the 4 barns have underfloor heating. 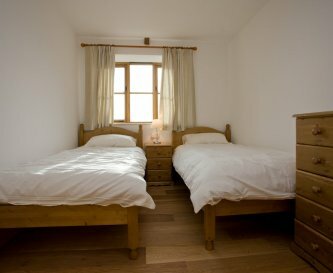 The Lodge has 6 bedrooms. 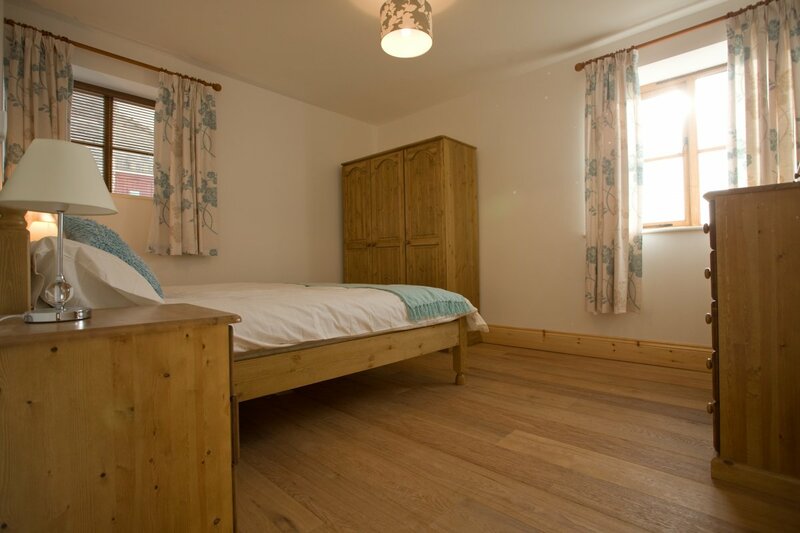 The barns all have 2 bedrooms. 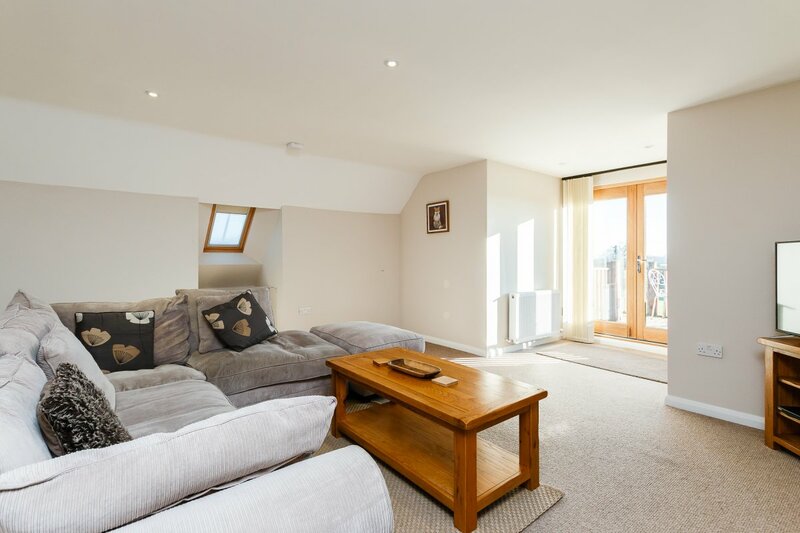 There is a sofa bed in Bradley sitting room and a futon in Parbrook's main bedroom. 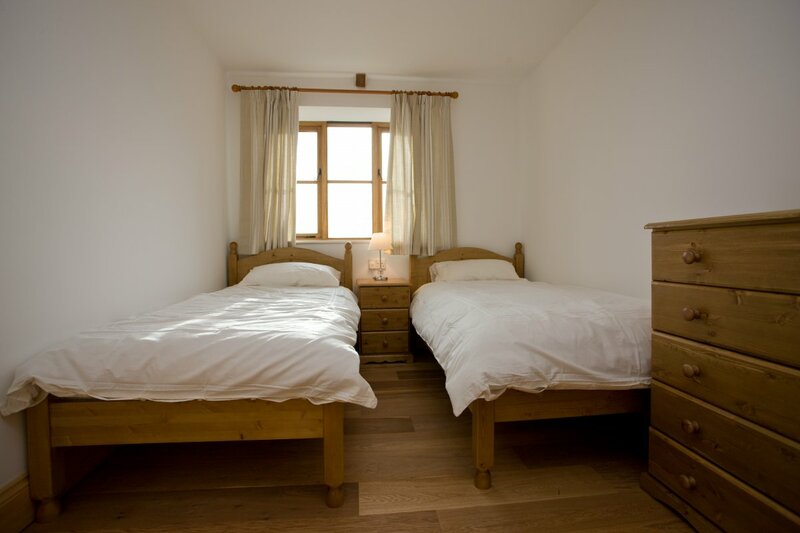 The Lodge bedrooms are all en suite, and there is 1 bathroom in each of the barns. 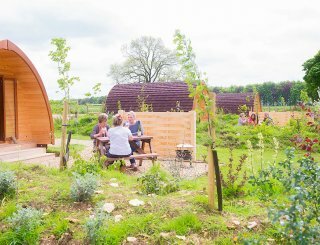 There are hot tubs in The Lodge, Lottisham and Parbrook. Each accommodation has its own garden. We do not have a pool, but some of the accommodations do have a hot tub. 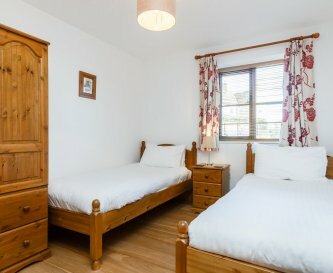 Each accommodation has allocated car park spaces. We do allow one dog in Bradley Barn. 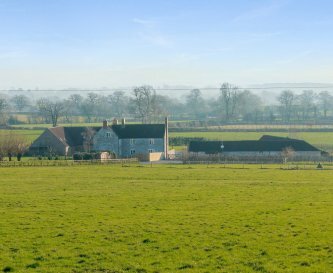 The farm house is 1.5 miles from the A37, across a cattle grid down a 250m farm track within 33 acres of natural farm land. 2 miles to the village shop. 6 miles to the nearest supermarket. 1.5 miles to the nearest pub. 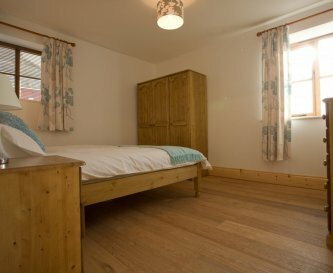 Short stay price is from £450 per night. Please enquire.